Celebrate your love story in a atmosphere of refinement and host the wedding of your dreams at Stejarii Ballroom! Tailored to your style and personality, Stejarii Ballroom combines modern, sophisticated style with classic details and exclusive service to make your fairytale wedding come true. With an original and impressive design, Stejarii Ballroom Stejarii Ballroom covers an area of 554 square meters and has a capacity of 430 persons in round table arrangement. You may welcome your guests on the green rooftop of the building, which covers an area of 700 square meters and offers a splendid view over Baneasa forest. Elegant curtains, leather walls in neutral colors, the ceiling with an futuristic design compose the perfect setting for a memorable party. Neutral shades allow you to personalize the hall according to your preferences and the special atmosphere you dream about will be assured by the state-of-the-art audio-video equipment and ambient lights in colorful shades. The foyer harmoniously combines futuristic elements using natural materials, giving the feeling of an light filled opened space, for an intimate, luxurious atmosphere. We understand you want your big day to be blissfully perfect, so our events planners will guide you towards a fairytale event. From a perfectly customized menu and delicate decorations to a memorable outdoor reception on the unique rooftop, every element and detail will be carefully planned, as we offer a wide variety starting with the delicate flower arrangements, up to various set-ups, catering options and services specially designed for you. Your most special day deserves the most special venue. Choose Stejarii Ballroom as the perfect location for your wedding, christening or other special events! 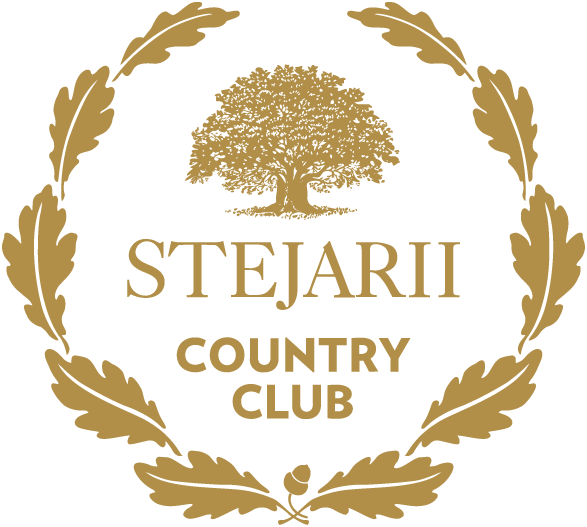 To find out more about Stejarii Ballroom events, please book an appointment with our experts. *If you choose to contact us, you will submit your personal data and we will process it in order to be able to respond to your specific request. Please read our General Data Processing Policy here. **In case we process your personal data for other purposes than simply send a response to your request, we will inform you and ask for your consent, if necessary.